Did you know that Instagram (the popular photo-sharing app) isn't just for personal use? Top brands are using Instagram to attract scores of new followers and grow their businesses. Grab your smartphone, install the free Instagram app, and join us for this beginner-level, hands-on workshop. 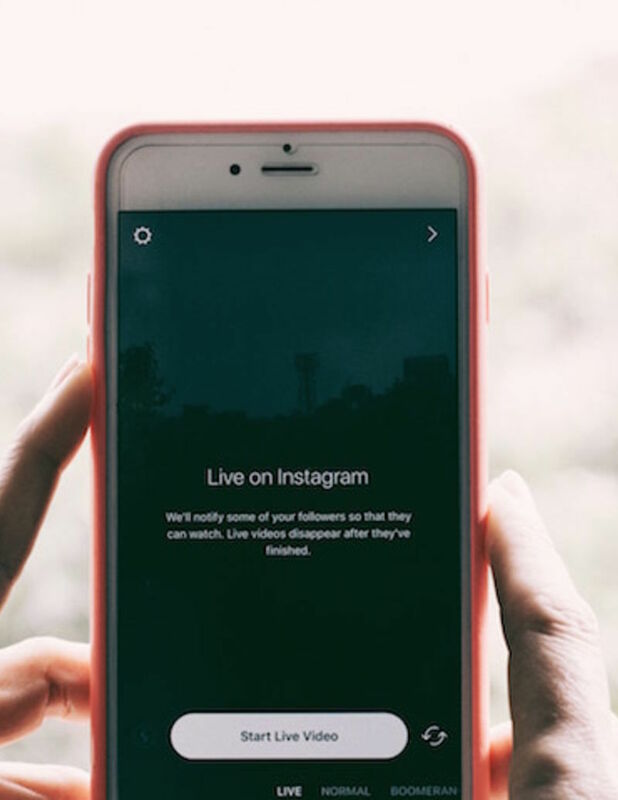 You'll pick up marketing tips and develop best practices as you explore the latest trends and advertising opportunities available on Instagram. Learn how to create, edit and share irresistible images (and video) that will appeal to your target audience. Discover how to use hashtags to grow your following and engage with other users to build a community. This workshop is perfect for those that are new to Instagram, and want a solid understanding of the basics before building a business or personal brand on Instagram like a superstar. Note: A smartphone with the Instagram app installed is required for this class.